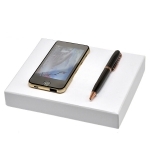 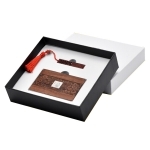 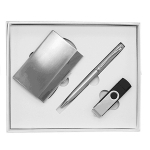 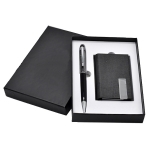 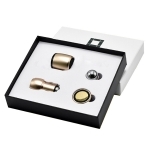 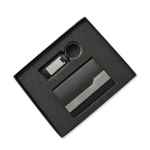 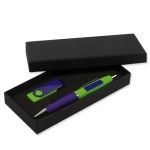 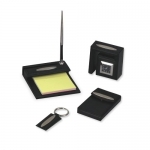 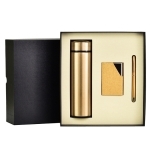 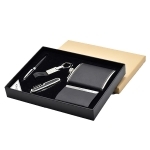 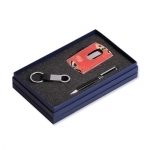 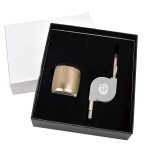 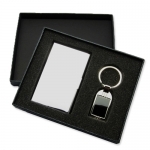 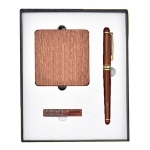 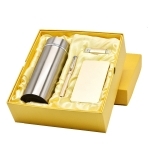 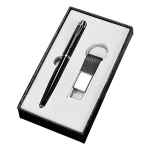 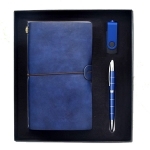 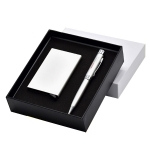 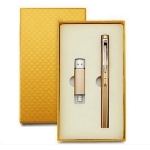 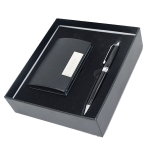 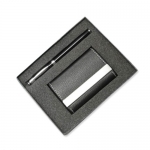 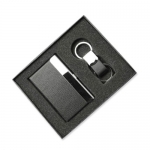 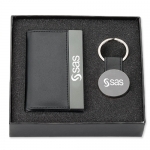 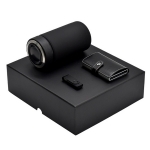 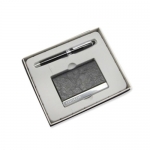 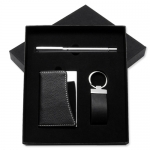 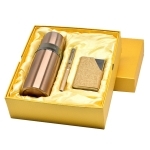 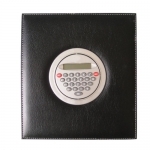 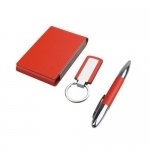 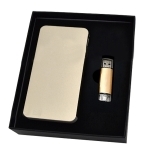 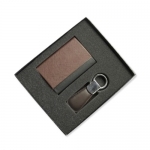 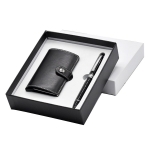 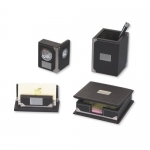 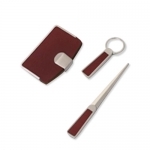 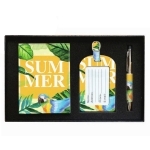 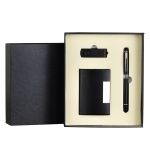 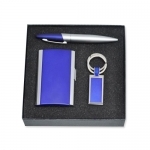 Corporate gift set: compared with common single gift, business set is more suitable for important customers. 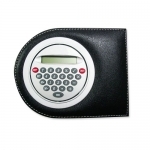 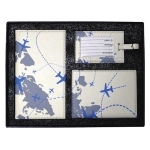 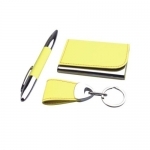 The most common gifts include office supplies set, travel supplies set and mobile phone accessories set. 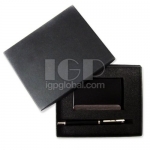 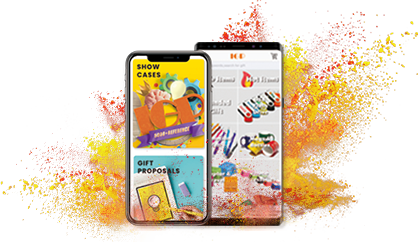 IGP provides different customized service according to your requirements. 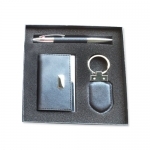 We got corporate gift set, sport gift set and towel gift set for you to choose.